FInally I did it! 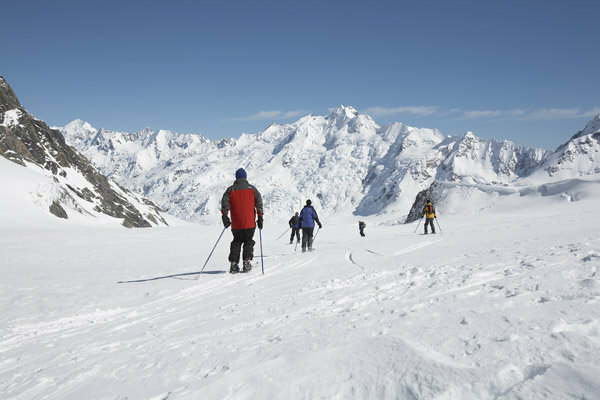 Skiing in Mount Franklin was what I was deraming about for a long time! 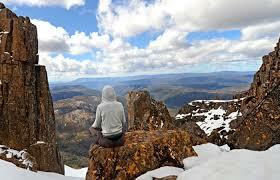 Australia is not only kangaroos and awesome ski slopes but also breathtaking views. 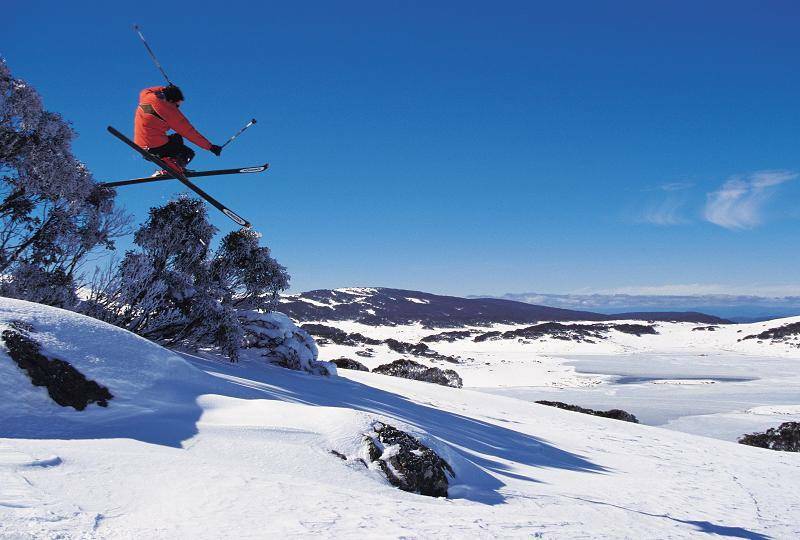 There is no better place for skiing then Mount Franklin near Cranberra in Australia!